With a longstanding history of mixing its own proprietary formulas for body shops and collision centers, AutomotiveTouchup has grown to become the nation's leading provider of specialty automotive aerosol spray paint cans, touch up bottles, pens and more. From its state-of-the-art facility in New Orleans, the ATU team coordinates a precision driven process for the formulation of 60,000 original OEM colors. Employing over 300,000 custom mixed formulas and pharmaceutical grade scales calibrated to precise tolerances, ATU modifies each color by using only the highest quality auto paint from the most credible names in the business. IndustrialTouchUp is a Touch Up Paint company which offers custom aerosol cans made to order. With IndustrialTouchUp, you won't find spray cans that have been sitting on our shelves. All of our products are made from high-quality paint which is unmatched in coverage, quality, and availability. We feature premium acrylic enamels and industrial-grade coatings in our aerosol paints. We have a good variety of both formulas and colors available. If we don't show a color that you are looking for, we can typically create it it with our proprietary custom aerosol filling program. We have the ability to mix standard colors to match almost any industrial paint through cross-referencing and custom matching. Our paint is better than the competitors because of our great coverage and film toughness. 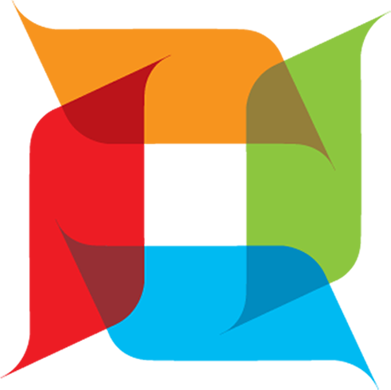 We offer a full range of standard colors. We also do custom aerosol filling. Our products are ideal for construction equipment, industrial machinery, industrial equipment, horse trailers, farm, and garden equipment. As with all of our brands, IndustrialTouchUp completes our orders with a quick turnaround time. RV Touchup is an upcoming Microfinish brand which will allow owners of recreational vehicles to fix scratches on the RV units quickly, easily, and cost-effectively. 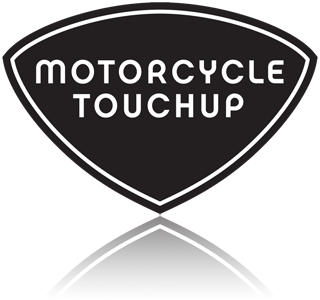 Motorcycle Touchup is an upcoming brand of Microfinish which offers Touch Up Paint products for motorcycle owners of all types. Our experience in the Automotive Touch Up realm gives us the know-how to begin to help two and three-wheeled vehicle owners repair their own paint scratches with the high-quality touch up paint that only a Microfinish brand could offer.